Mini Nuni: Be The Perfect Bridesmaid ! 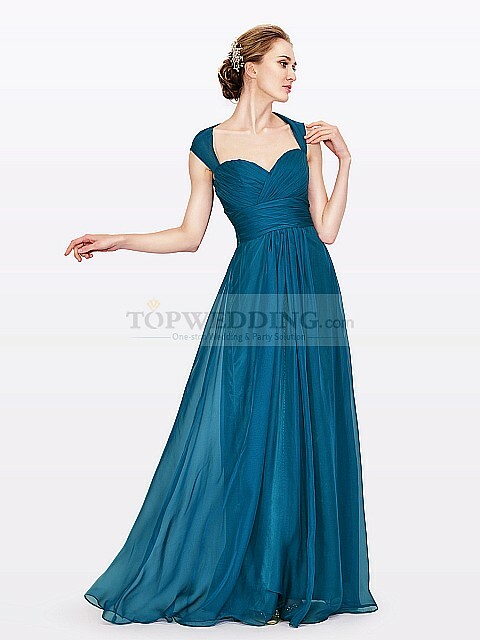 let's try to speak about wedding an d bridesmaid dresses in a different way. Usually I buy different dresses but I use always the same accessories because I think they are the more difficult thing to found for complete a outfit. 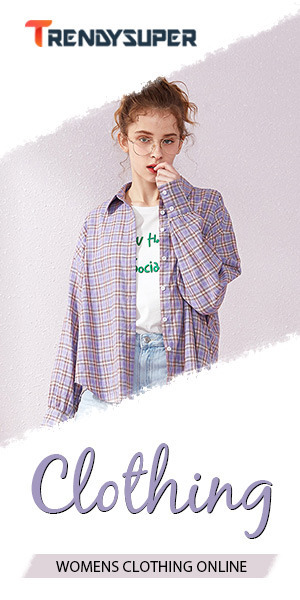 I am ok? 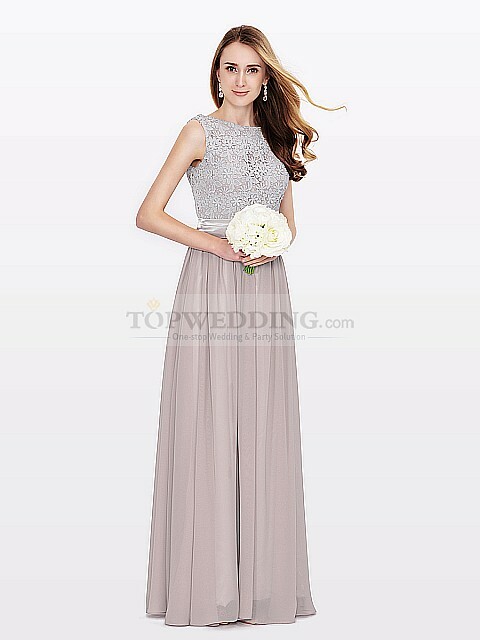 So I have decided to find the perfect dress for the wedding where I'm host in september, and this are my favorite bridesmaid dresses. 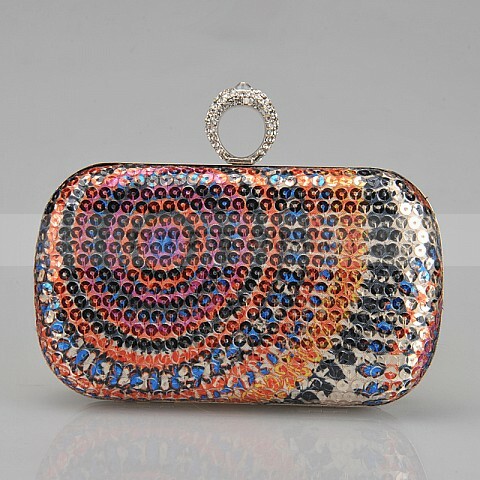 Which one you I should wear with this amazing clutch? Or you prefer the second clutch? 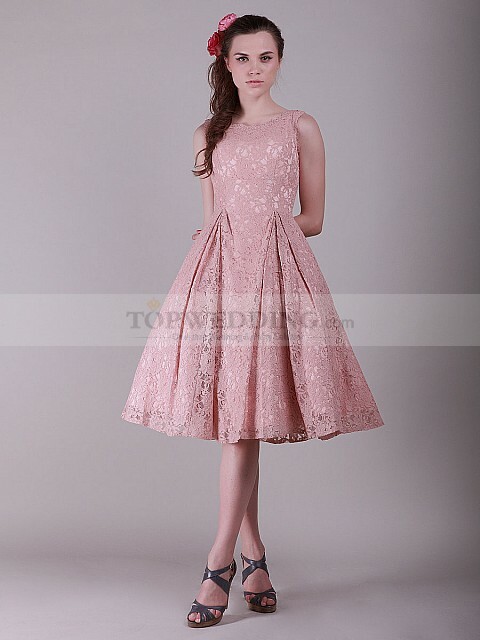 The wedding is during the day and I can't wear dark colors, or I can? 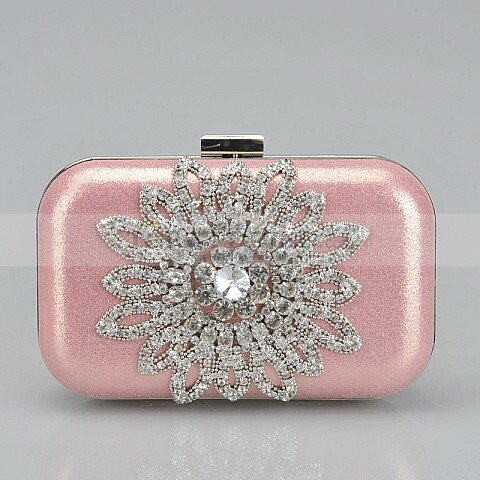 Tell me which is your favorite bridesmaid dresses or accessories in TopWedding.co.uk I need inspiration!